The holidays are tool season. Local stores put out lots of bits and pieces, gadgets and gewgaws, assortments, kits, collections and all shades of rugged metal and plastic offerings for the handyman. But enough about my excess testosterone: back to tools. I like good tools. This is no secret. I’m moderately good at carpentry, I can do a sweet mosaic on your floor, and I’m a whiz with a bandsaw. I firmly believe that part of preparedness involves owning good tools and knowing how to use them, so I’ve got a collection of them, both hand-powered and electric. Vise-grips are the bomb. They’re the classic tool you use when you can’t find your pliers, a C-clamp, a ratchet, a wrench or a hammer. They’re also decent for cracking nuts. I missed my good vise-grips. I have another cheap Chinese pair that are inexplicably painted fluorescent orange. They’re cheap, I hate them, wish they had never been made, and that I never saw them… yet for some reason I still have them. 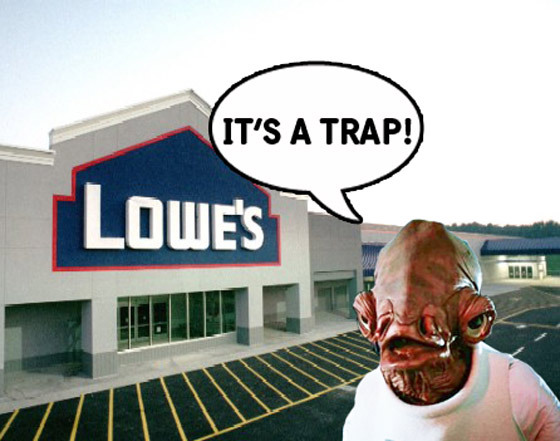 So – now you know the problem. No good vise-grips. Last week, I thought I’d found the solution. 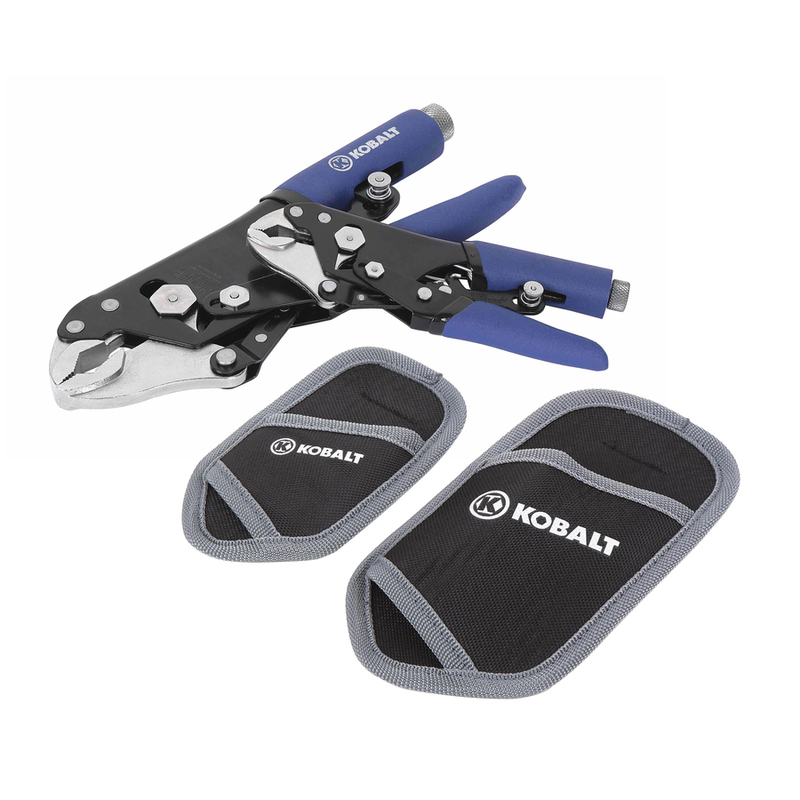 I was at Lowe’s and saw a display for the new Kobalt Magnum Grip Self-Adjusting Locking Pliers. They looked sturdy. A lot like a beefier version of the old vise-grips I used to own. And you could get two pair, a big and a little… for $12.98. I threw them in my cart and kept shopping. A couple of days ago, I got around to taking them out of their packaging and seeing how well they worked. Is there a Harbor Freight near you? I must have one of everything they sell by now. If you bought your orange vise grips used, it's probable that they were once owned by a professional mechanic. Some of us paint our tools with bright flourescent colors to discourage our co-workers from "borrowing". Yes. I have to tie myself to the mast and stuff wax in my ears to get past their door.